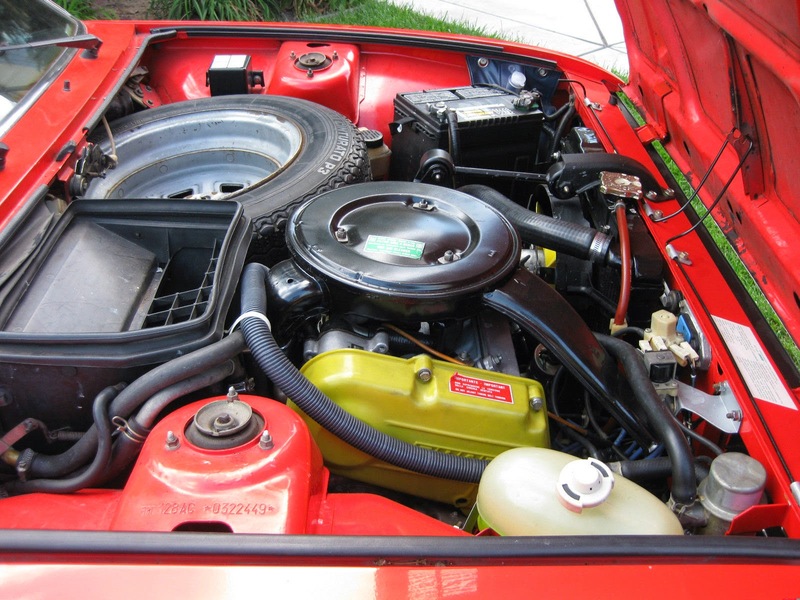 This Fiat 128 Sport Coupe is up for sale after ending an eBay auction for $9,000 in June of 2014. It is still offered in the same city with some of the same photos, so the previous sale might have fallen through or this is a different seller who is looking for a considerable profit for 2 years of ownership. 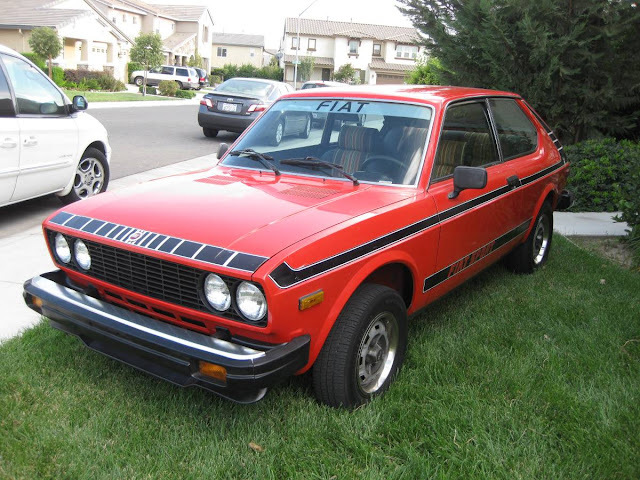 Find this 1978 Fiat 128 Sport Coupe offered for $19,000 in Modesto, CA via craigslist. Tip from FuelTruck. 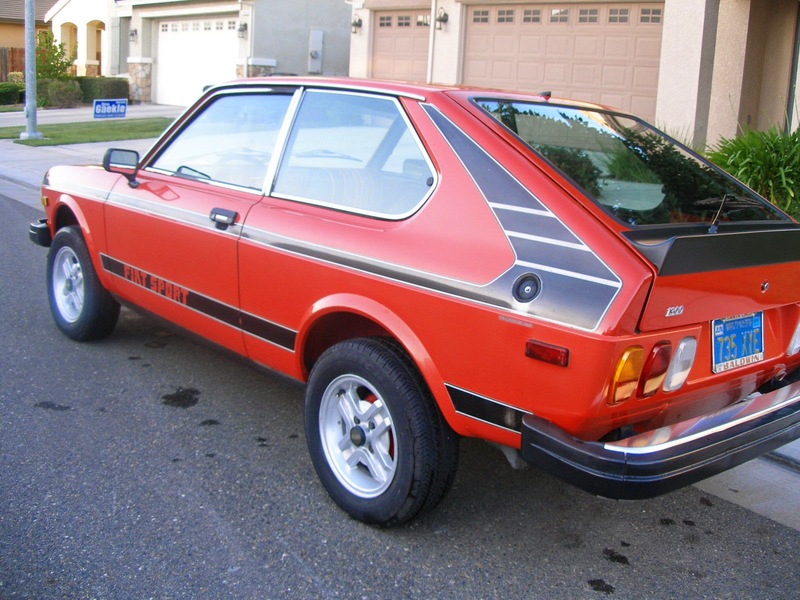 The Fiat 128 is a compact front wheel drive....wait a minute. Didn't DT just feature a Fiat 128 yesterday? This is true...but, yesterday's Fiat 128 3-door wagon was dull and uninspiring a great deal purchased by a DT reader and this one is a wicked 3-door coupe (hatch) Sport Coupe Berlinetta version with a seriously boss factory sticker set. 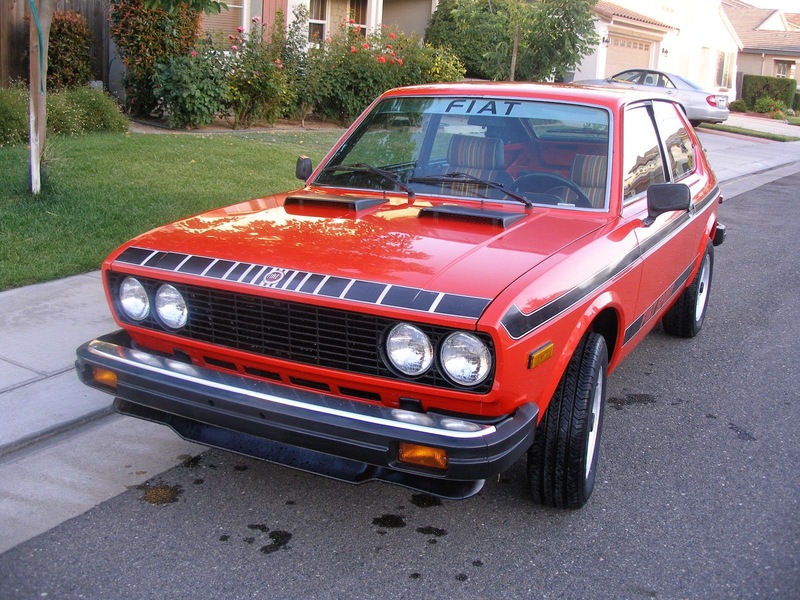 Okay, carry on... Find this 1978 Fiat 128 Sport Coupe currently bidding for $4,000 on ebay in Modesto, CA with less than one day to go. Tip from Oldsmobuick. For a quick refresh, the three things to remember about the Fiat 128 are 1) It is the grandpappy of the modern front wheel drive setup, 2) Fiat built over three million of them between 1969 and 1985, 3) They are almost unseen on modern roads. This transverse mounted 1.3 liter single-overhead-cam inline-4 puts out 65 horsepower and should be plenty for pushing pulling the 1700 lb "Sport" Coupe around. 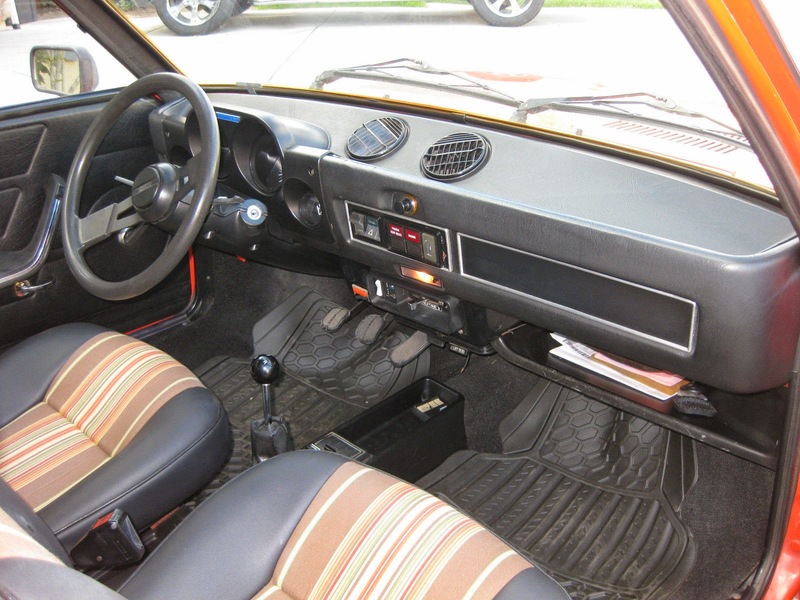 The Fiat 128 might not be a match for the Saab 99 for pure funkiness, but this 128 does a good job of adding a "grandma's curtains" pattern to the seat cushions which happens to match the exterior graphics style. I'm going to put this as softly as I can...F#ck that! But $19K cute? Please get your fist out of my backside, thank you. There are reasons why, for instance, one could consider paying more than a late-model Mustang GT for a '65 2+2 in good shape with the right options. I probably would. But I can't see paying more for this thing than I could get a recent 500 Abarth for. And for that matter even a subsidized 500e is pretty entertaining. The early versions of 128's were playful little mutts. I can clearly recall the pigeon-toed stance as the front end rose up, the camber would change dramatically. But back in the day driving a Fiat was a joy compared to US and Asian slugs. Fiats revved, cornered sweetly and blew up long before you could hate it too badly. Buy the nicest 124 TC sedan or wagon in North America, and with $19K they'll still be change to buy a a really nice early 124 Spider. Actually, that would be a lot of fun come to think of it. The price is just annoyingly obtuse.